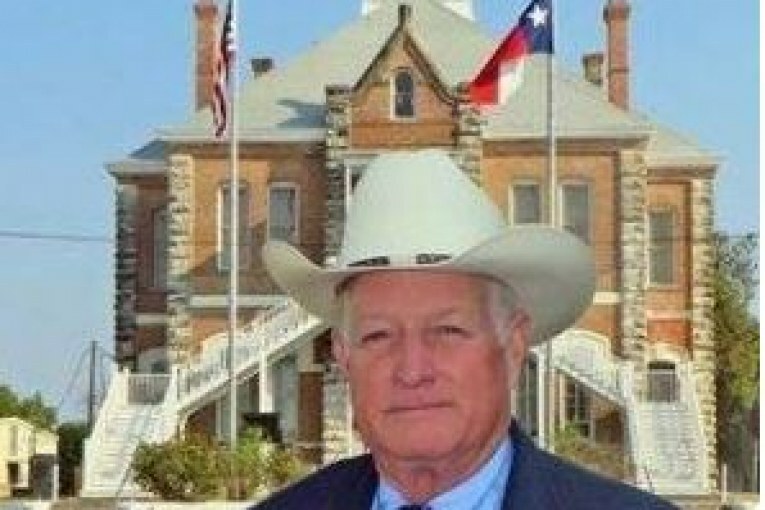 Grimes County Sheriff Don Sowell appears in Voyage Houston Magazine. Today we’d like to introduce you to Donald G. Sowell. Thanks for sharing your story with us Donald G.. So, let’s start at the beginning, and we can move on from there. I began my law enforcement career in 1969 when I joined the U. S Air Force after I graduated from high school in Navasota, Texas. I entered the Security Police career field and served for four years, and after I discharged in 1973, I joined the Harris County Sheriff’s Office then and served there for 25 years. When I retired from the Harris County Sheriff’s Office in 1998, I was then appointed Sheriff of Grimes County to fill the term of the Sheriff that left office in mid-term. I just passed my 20th year anniversary as Sheriff of Grimes County this past September. I have served five terms and have experienced five elections of which I had an opponent each election. In each election, the people of Grimes County elected me to return to office, and I’ll be running for reelection again in 2020 if the good Lord is willing and all goes well with health, etc.CONTINUE READING….